Skype download for windows. Download Skype latest version for windows 7/8/10. It allows users to text, video and voice call over the internet. Skype is the most popular free voice-over IP and instant messaging service globally. 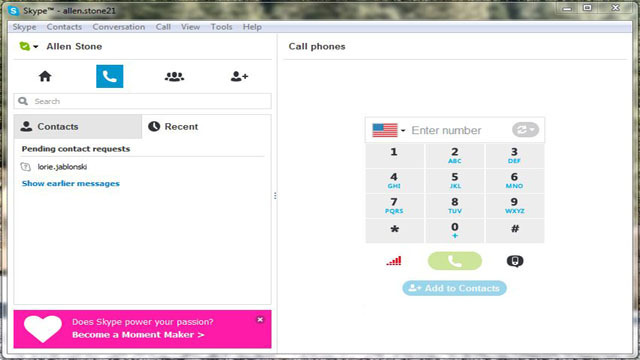 Call anyone else on Skype for free, anywhere in the world. Text message friends from the comfort of your keyboard. Call mobiles and landlines worldwide at low rates.